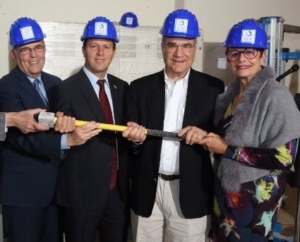 The creation of the new Helmsley Neurological Center at Shaare Zedek Medical Center was marked with great excitement at a ceremony at the Hospital on Wednesday, Nov. 30, 2016. 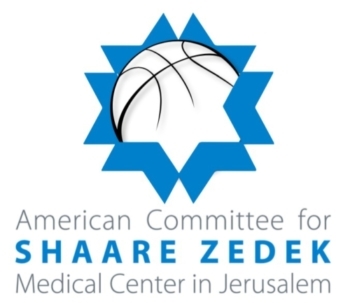 With its opening, Shaare Zedek will be considered a Level-One Trauma Center, with neurosurgery, neuroradiology, and neurological care including Jerusalem’s new Stroke Unit. So maybe it was a little wet (though the heaviest rain came and went during the first half hour of the parade), but thousands of people marched up New York City’s Fifth Avenue anyway in the 2016 Celebrate Israel Parade on June 5, which this year coincided with Yom Yerushalayim — the 49th anniversary of the reunification of Jerusalem during the Six-Day War. Many more thousands of Israel’s most passionate supporters lined Fifth Avenue to watch them. 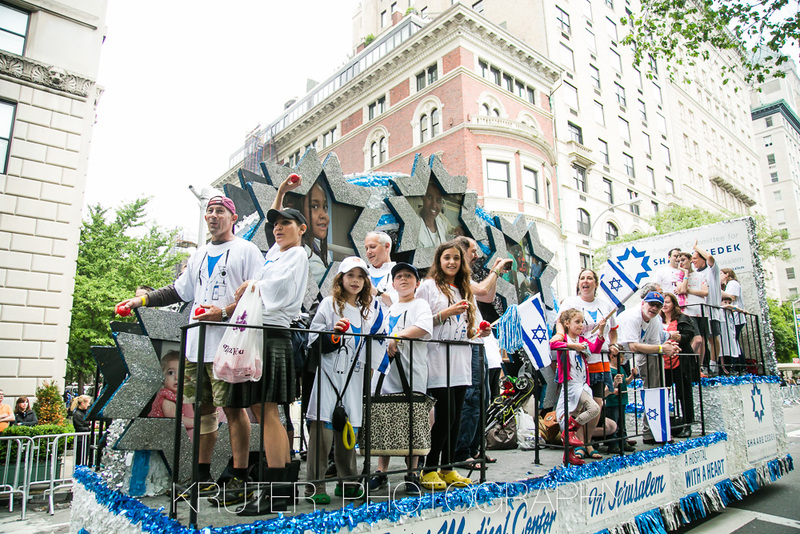 American Committee for Shaare Zedek Medical Center was well-represented, both on our float and to listeners around the world who were able to see and hear the sights and sounds of the parade on the Nachum Segal Network. American Committee was the presenting sponsor of live coverage of the parade, anchored from start to finish by Nachum Segal, the internationally-known host of Jewish radio program JM in the AM, and Miriam L. Wallach, general manager of The Nachum Segal Network. American Committee CEO Rachel Wolf joined them in the broadcast booth at Fifth Avenue and 65th Street, near the entrance to the Central Park Zoo, for more than an hour, early in the parade. 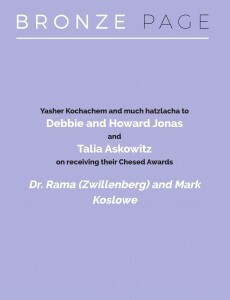 Other guests on the program included the inspiring Racheli Frenkel, mother of one of three Israeli teens whose disappearance brought Israelis and Jews all around the world together in shared worry, then grief two summers ago (listen to her appearance here); as well as many notable political and Jewish communal leaders. Enjoy a full gallery of photos from Fifth Avenue here. 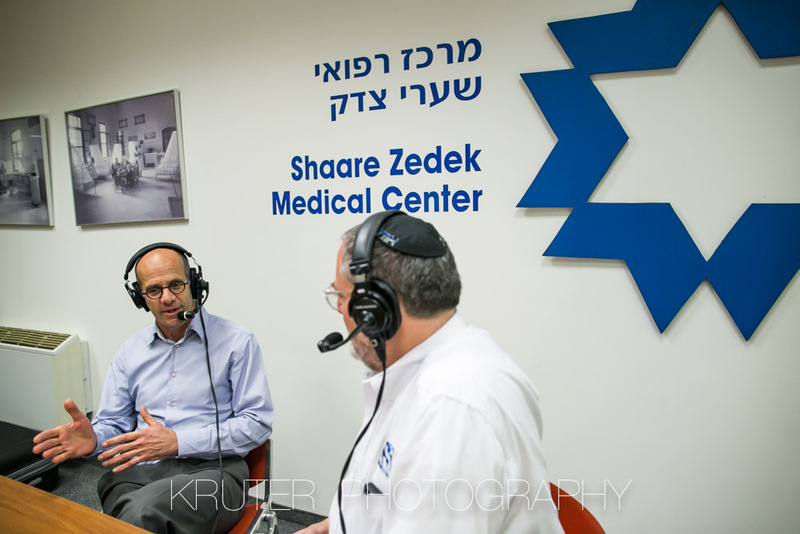 (Jerusalem — Wednesday, February 11, 2016) Nachum Segal, the US radio personality who hosts the JM in the AM radio program heard weekday mornings by listeners in the New York metropolitan area and around the world, visited Shaare Zedek Medical Center in Jerusalem as part of his Jewish Unity Initiative. 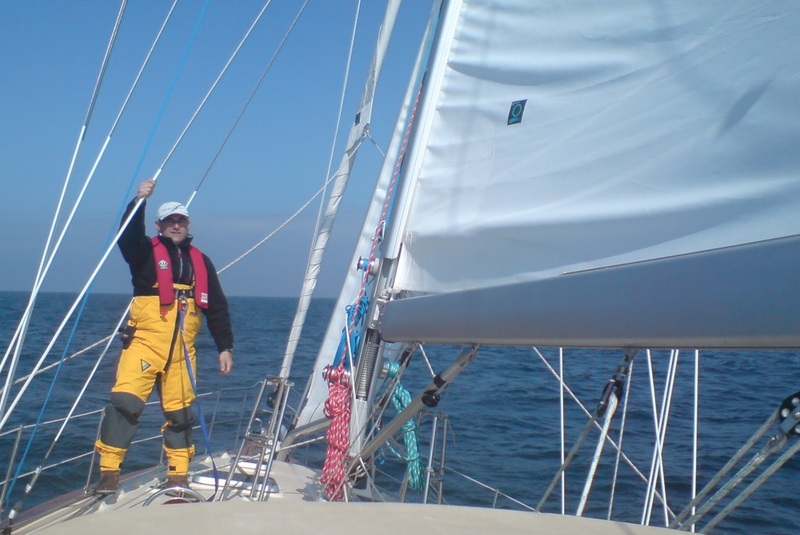 Segal is encouraging his significant Jewish audience to step up visits to Israel and support its economy through tourism, and ultimately, to make their home in Israel. He also spoke with Tomer Ditor, 28, who was recovering at Shaare Zedek from injuries he incurred Tuesday when he was stabbed by a terrorist while jogging near Neveh Daniel. 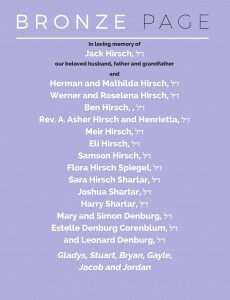 Tomer’s description of the attack aired several hours later on the Wednesday, February 10, 2016 edition of JM in the AM, as Segal and a team from his eponymous Nachum Segal Network broadcast to a waking east coast from a restaurant on Tel Aviv’s Rechov Dizengoff. Tomer, of Rosh Tzurim, told Segal he knows several previous victims of the ongoing wave of attacks and that it is “weird” to have become a target himself.